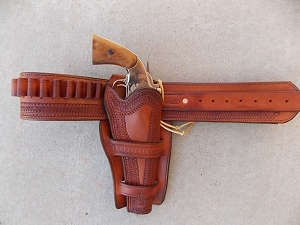 The Schofield Holster is made for the Schofield Revolver or the Schofield Russian Revolver. 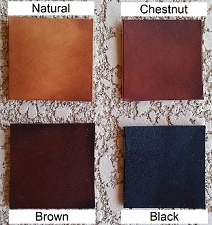 It has a sewn toe plug and is lined with top grain leather. 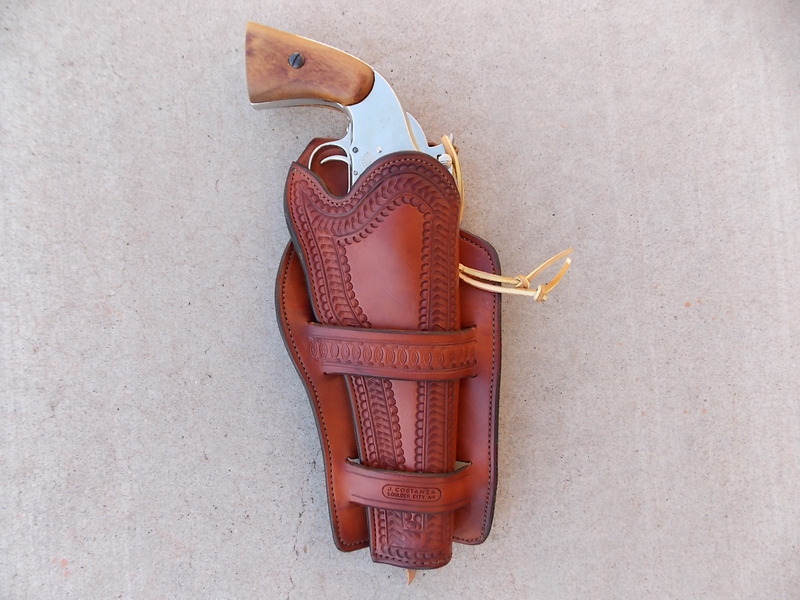 We also offer this holster in a complete rig. See our Rig217.